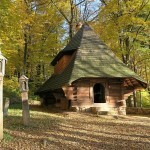 This feast in the eastern part of Poland is celebrated twice! First time according to the Roman Catholic calendar. 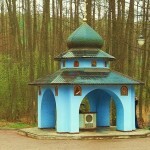 Second time according to the Julian calendar (Orthodox Church). 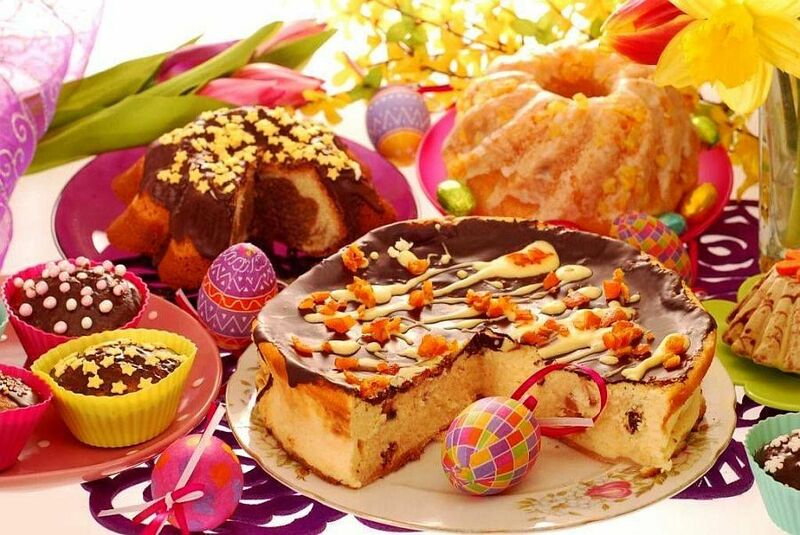 In 2016 Catholic Easter Sunday is 27th of March. 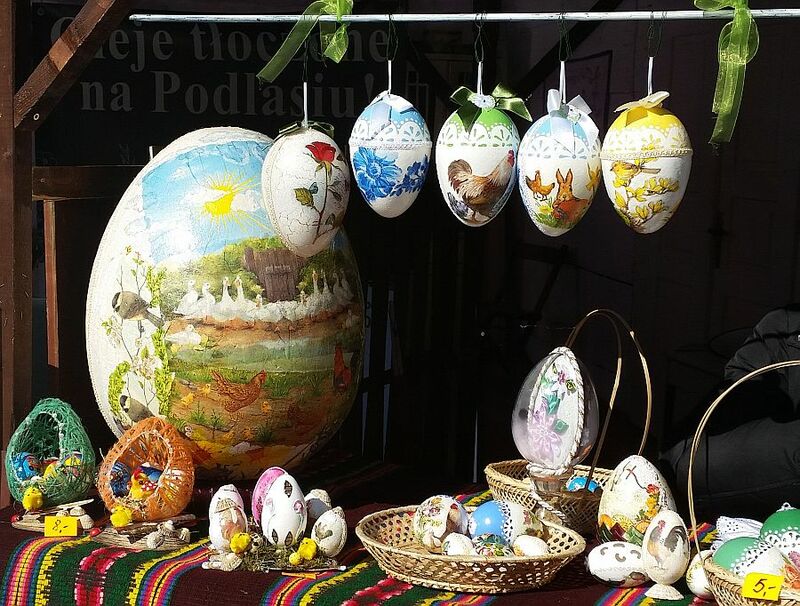 Orthodox Easter is a month later, 1th of May. One week before Easter is Palm Sunday. This day commemorates Jesus’ triumphal entry into Jerusalem. People bring “palms” to church to be blessed. 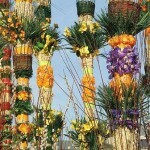 Because palm trees are not in Poland, so in in Polish tradition, we made “palms” from willow twigs colorful decorated. 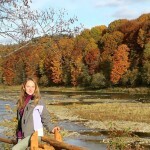 In some Polish towns this day there are competitions for the most beautiful and biggest palm. 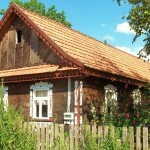 The best known are in Lipnica Murowana (this year with the participation of the President of the Polish Republic). 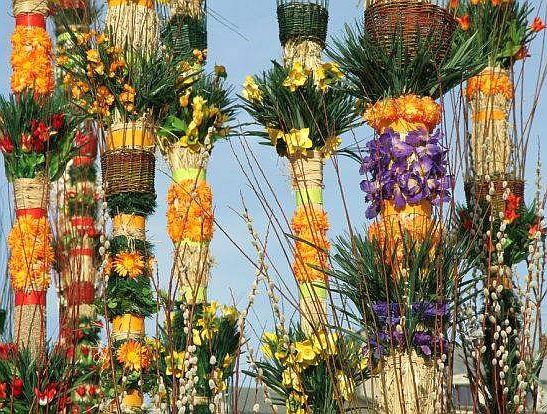 The colorful Palm Sunday takes place particularly in the region of Kurpie, in small towns and villages, such as: Łyse, Myszyniec i Lipniki. 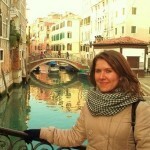 These villages are excellent places to see the special custom of Palm Sunday. Easter holidays continue from Thursday to Monday. 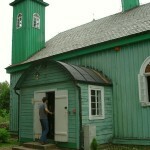 In the each of these days the faithful go to church. 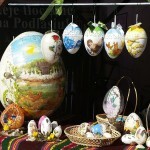 One or two days before Easter Sunday, people paint hard-boiled eggs (in Polish called “pisanki”). 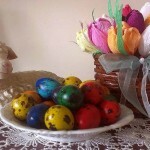 Eggs beautifully decorated with traditional methods, for example, the dark red and maroon color derived from boiled onion skins. 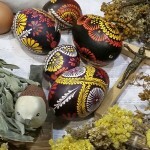 Egg painting is the old Slavic tradition, over 5000 years old. 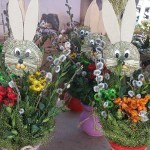 On the Saturday before Easter Sunday takes place the preparation of Easter baskets. 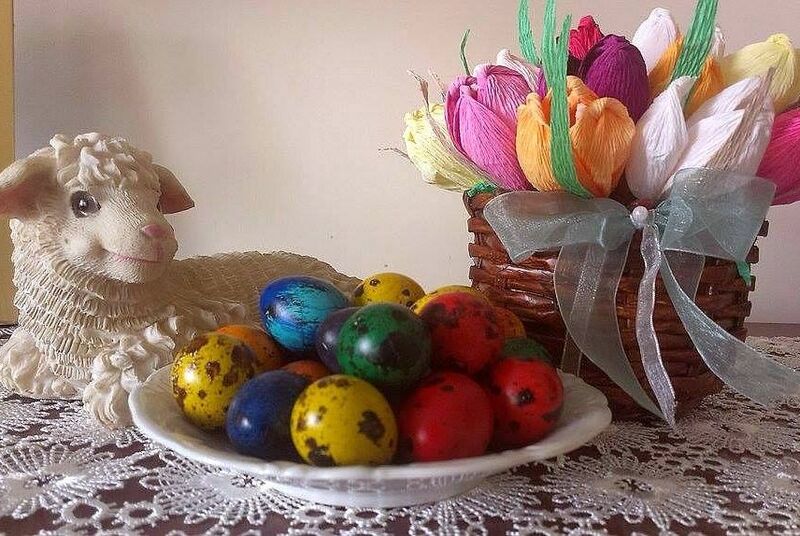 In the every house is prepared basket with traditional Easter dishes (bread, egg, sausage, a piece of cake and an Easter Lamb made of sugar), which brings to the church in order to be blessed. Easter Sunday breakfast is important. 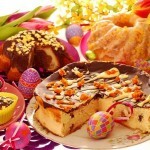 It starts from the fact that all members of the family share of the blessed Easter food from the basket. The most important day of Easter is Sunday. 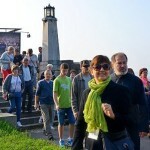 Many people, before breakfast go to church at 6 am for the Resurrection mass – a ceremonial service and procession. 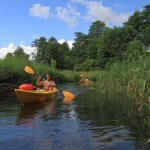 The whole day is reserved for meetings with the family. 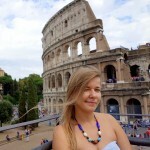 People spend time at the table, where there are plenty of delicious dishes. 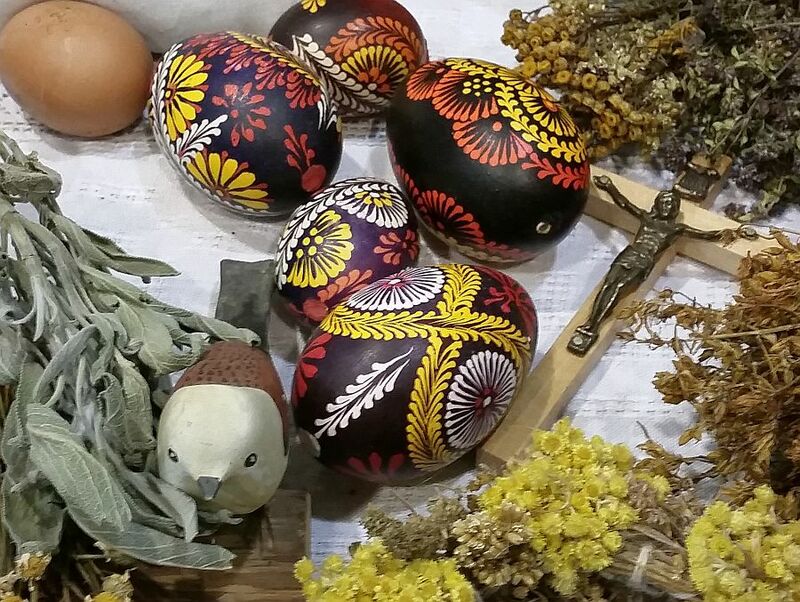 The last day of Easter is Monday (a day off in work and school), better known as “Śmigus-Dyngus” or “Lany Poniedziałek”. In English we can say that this is Wet Monday, on which tradition requires that boys throw water over girls. 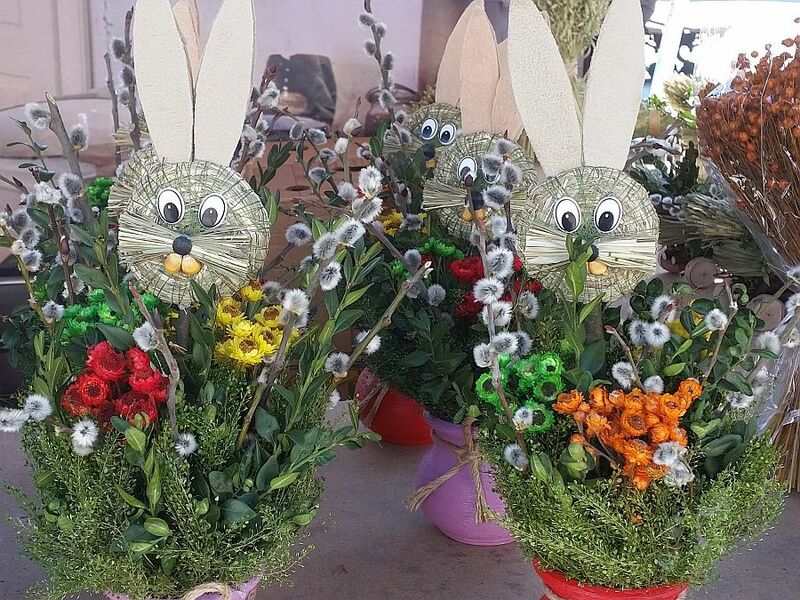 Easter time is the beautiful time of spring. After the winter break nature is awakening. 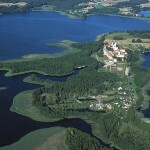 In the eastern part of Poland particularly worth to visit the marshes in the area of rivers Biebrza and Narew.